Rana has become a name known across industries. Apart from being one of the faces that shouldered the epic franchise Baahubali, Rana has taken on several diverse roles. Here are 8 different looks of the Bhallaladeva. 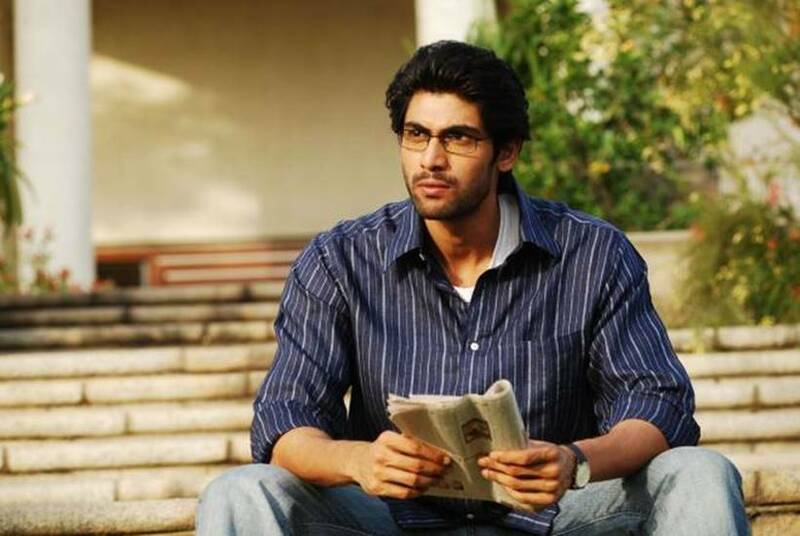 In 2010, Rana Daggubati’s first film Leader hit the screens. A runaway hit, it brough acclaim and fame to the tall, handsome actor. 8 years, 14 movies, a talk show and a TEDx talk later, Rana has become a name known across industries. 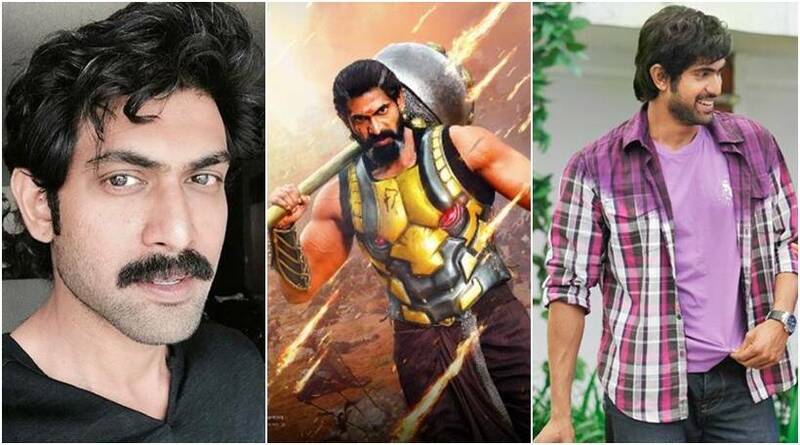 Apart from being one of the faces that shouldered the epic franchise Baahubali, Rana has taken on several diverse roles. Here are 8 different looks of the Bhallaladeva. 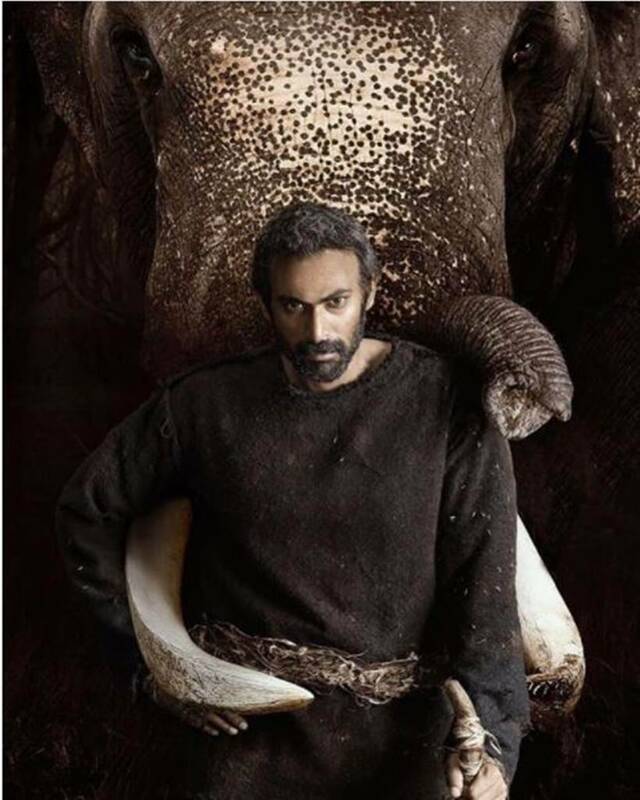 Haathi Mere Saathi:The latest from Rana, Haathi Mere Sathi will see the handsome hunk play the character of Bhandev, which is said to be a tribute to the original Rajesh Khanna film. With rugged clothes and a different hair do, the actor’s look is quite intriguing. 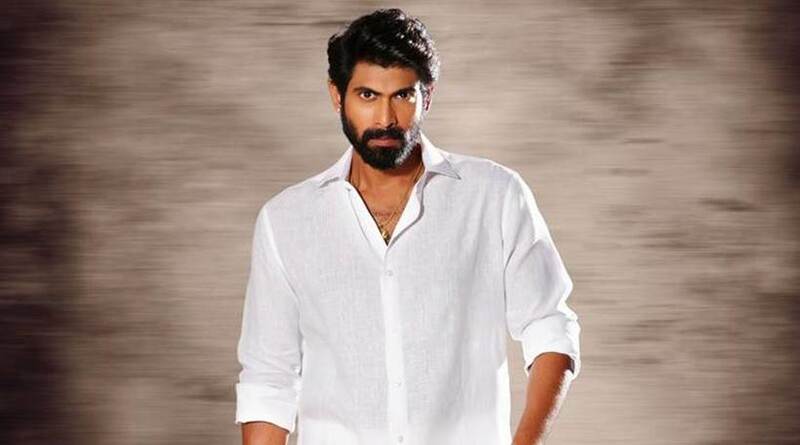 1945:After sporting a thick beard for Baahubali and Nene Raju Nene Manthri, Rana went under the razor in the search of a new look for his film 1945. He is said to play a soldier in the film which will also be released in Tamil as Madai Thirandhu. 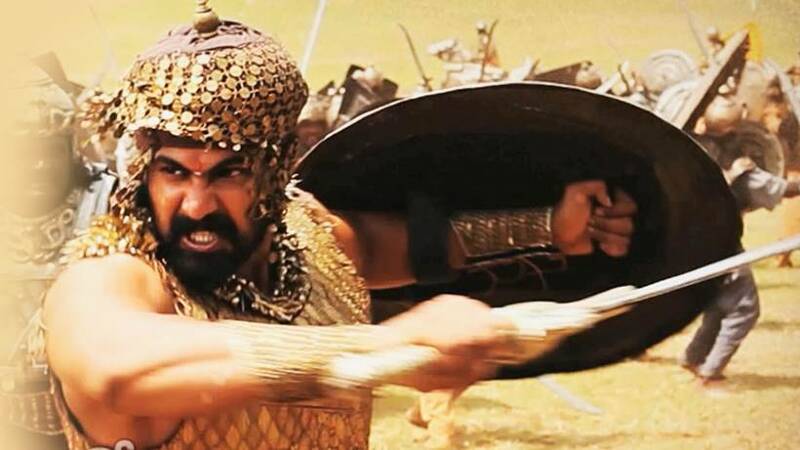 Baahubali franchise:Probably the biggest Indian film ever made, Rana’s Bhallaladeva look is something that comes automatically to the mind, when we think about this magnum opus. As the tyrannical king, Rana’s beefed-up physique with long hair made him one good-looking villain. 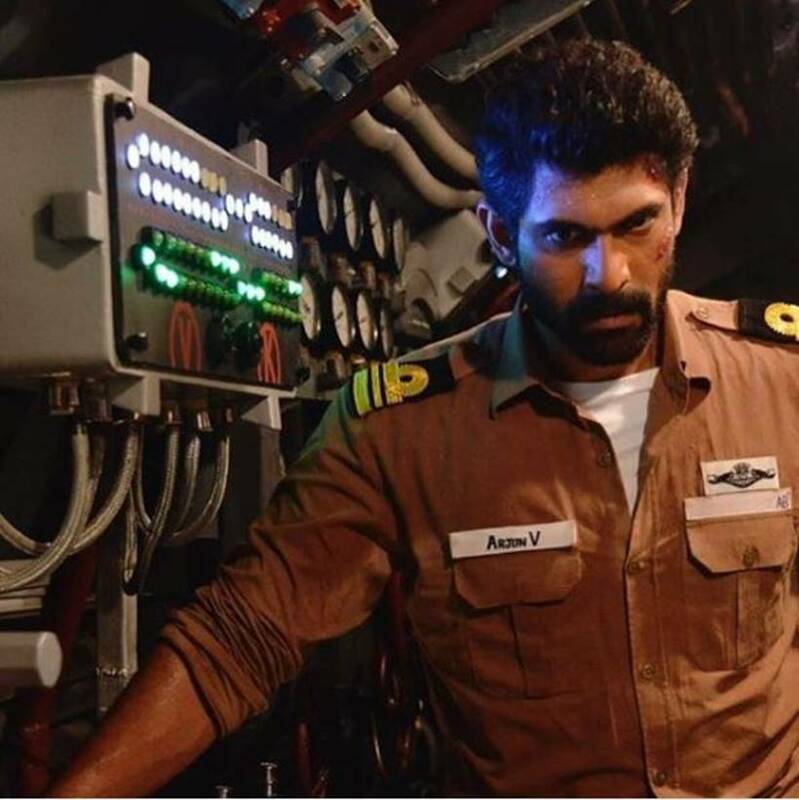 The Ghazi Attack: After beefing-up quite heavily for Baahubali, Rana was asked to go lean for Ghazi Attack. The actor also had to do some high-octane stunts underwater for the film. His performance in the film was quite appreciated. 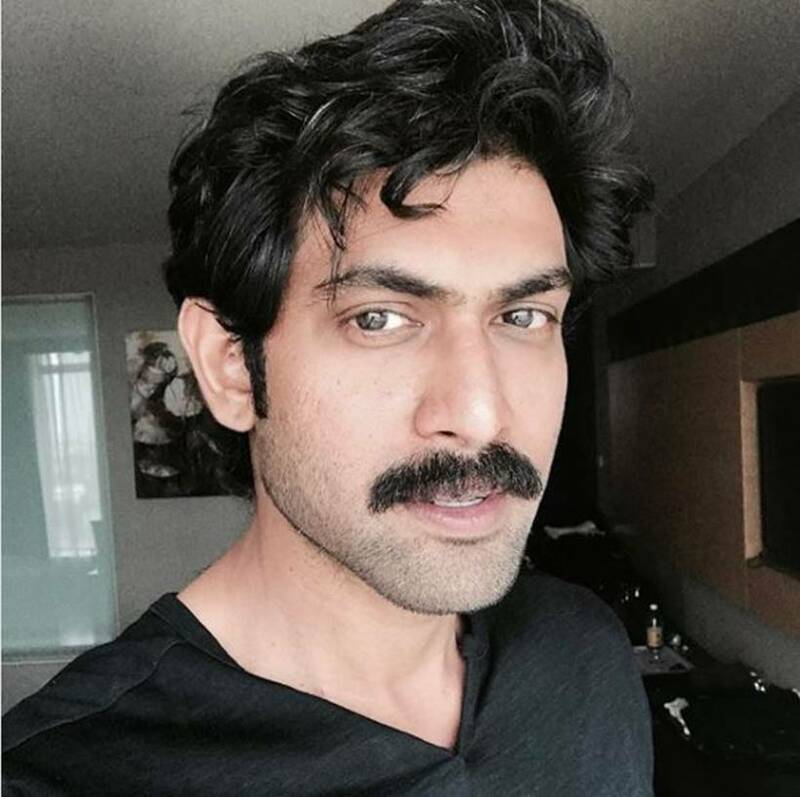 Nene Raju Nene Mantri:If you think Rana could only pull off the urbane, sophisticated looks, think again. Playing a generous money-lender, Rana sports the 'veshti' look for quite some time in the film and he pulls it off effortlessly. 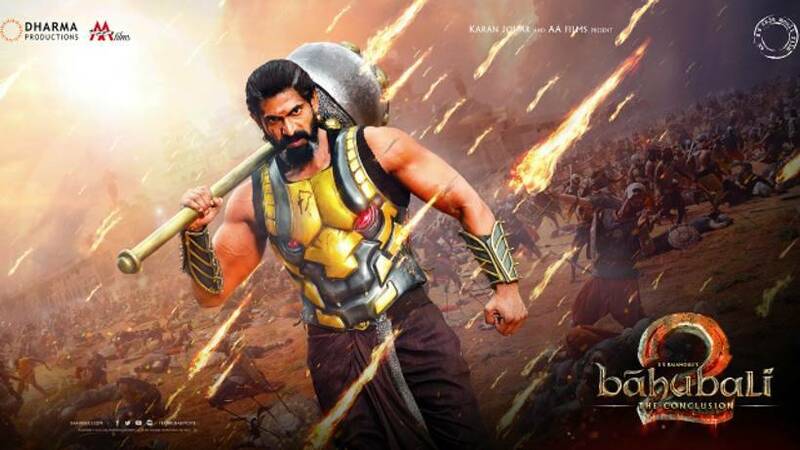 Rudramadevi:Another period film, Rana’s look in Rudramadevi is a departure from his towering physique in Baahubali. A leaner and a more docile looking Rana charms Anushka Shetty in this period film. Naa Ishtam:Sporting a sloppy hairstyle and a relatively cleaner look, Naa Ishtam saw Rana in his youngest style. Paired against Genelia D'Souza, Rana plays a selfish man whose world revolves around himself and his material gains. Leader:Rana’s first film had two diametric looks for him -- a savvy CEO and a politician. From the sophisticated clothing to the more rooted kurtas, his looks in the film were as good as his performance which earned him several laurels. The glasses added perk as well.